Managers around the world are feeling the pressure of having too many plates to spin. This session will help take much of the stress out of leadership. By following the Nine Minutes on Monday formula, you will see an increase in employee engagement, a greater loyalty in your staff, and higher morale among your team. You will learn a simple system to keep leadership priorities in front of you as well as the nine employee needs which lead to higher employee engagement and productivity. Robbins will share three simple questions to help you create more purposeful workplaces and the three essential ingredients employees need to make their jobs more motivational. 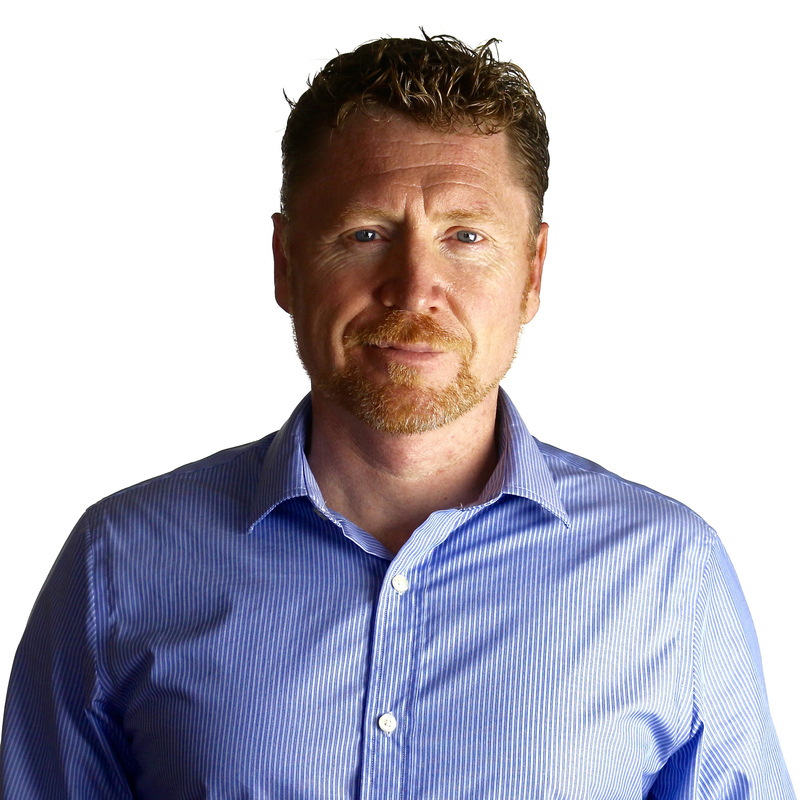 James is a rare mix of management consultant, change specialist, adventurer and motivational speaker. James helps turn busy and over-worked managers into inspirational leaders.